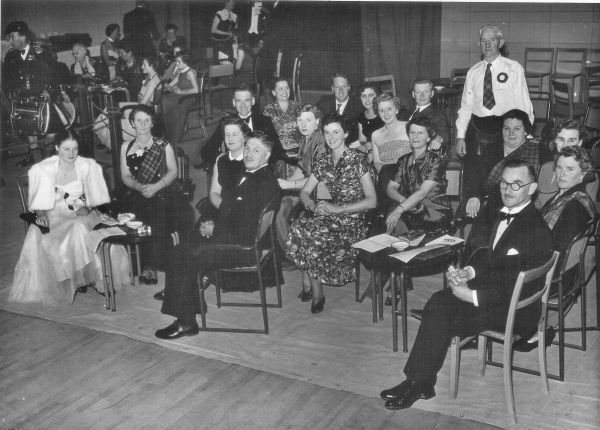 The Sussex Association of Scottish Societies was constituted in its present form in 1970. 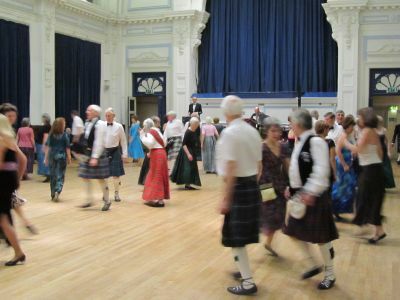 It aims to co-ordinate dance groups in the county and to combine to raise money for charity. It has donated nearly £30,000 to numerous worthy causes.